Innovation is crucial to maintaining your company’s growth, and patent reward systems are a great way to keep your innovators happy. While you likely have hiring agreements in place to define how employees who earn patents are compensated, how can you reward them without breaking the bank? It’s important to remember that design-thinking and successful creative output doesn’t happen in a vacuum. Corporate patent awards should obviously focus on successful creation and on the creator, but support teams make the creator’s job possible. Having quality support teams in place gives your innovative thinkers the mental space to produce and act on new ideas. When establishing your patent incentive award program, make sure to celebrate everyone involved in the creation of new products. As anyone who has applied for a patent knows, the patent application isn’t easy. Even more, once you’ve received your patent, it still needs to be maintained. Innovative thinkers and the employees who support them benefit from corporate support in each step of the way. This can include anything from a party to a plaque. Display company patent awards prominently so that both clients and employees can see your organization’s innovative output. Manufacturing in the developed world must continuously expand and grow to stay in business, so if your customers note your ability to flex and grow, you have a better shot at keeping existing customers and getting new ones. Innovative patent display structures do not need to be permanent or fixed. In fact, company patent award can be as small as desktop awards or as large as full display walls. As noted above, getting a patent isn’t easy. Why not celebrate both your innovative thinkers and your support personnel by celebrating throughout the patent application timeline? Making this process visible celebrates innovating thinking, reminds all your employees that getting a patent requires a large investment by the company, and demonstrates the ongoing work of your patent support personnel. Never limit idea gathering to engineers or R&D professionals. Great ideas can come from anyone in your business. Additionally, when collecting patentable ideas, make sure the meeting isn’t too serious. No matter your industry, happy people that feel free to express themselves will always come up with more ideas than people who are afraid to present their thoughts. If your employee patent compensation plan includes a cash bonus, consider leaving this payment out of your patent celebrations and milestone parties. If a cash payment is standard, inventors will be made aware of this when they sign on with your organization. Your patent rewards should offer everyone on the patent team the opportunity to be celebrated and recognized. 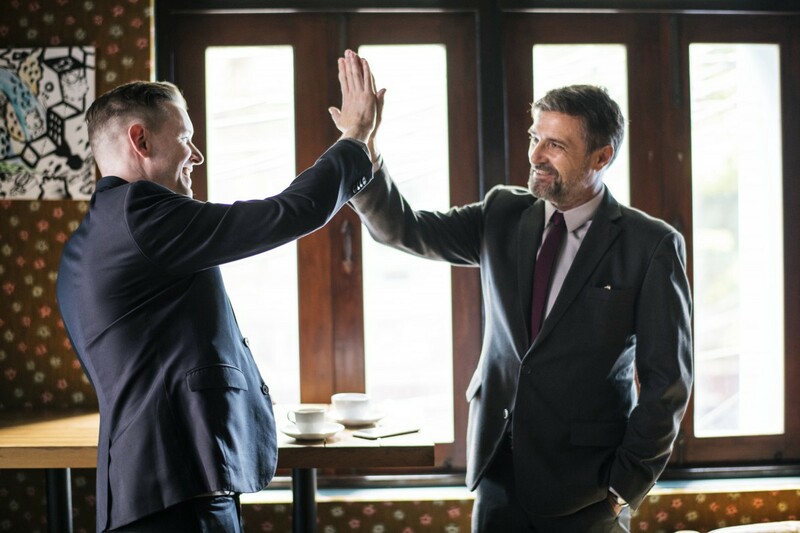 Rather than focusing on the cash payout to the inventor or invention team, you can lift the spirits of the entire organization by celebrating everyone’s involvement and ultimate success. Companies, particularly manufacturing companies in the developed world, simply can’t survive without innovation. To pay competitive rates and keep employees well compensated, innovation must be constant. In fact, patent compensation plans have been in discussion in the government private sectors for years. Promoting innovation by compensating innovative thinkers has long been a goal. Our patent recognition experts are here and ready to help. From desktop displays to patent walls, we can help you proudly display your company’s innovative work and employees. Each and every company is unique, both in output, structure, and personality. By celebrating your organization’s innovative process, you can continue to build a culture of excellence and innovation. Setting up a patent-incentive program can include anything from the regular idea “harvesting” meetings to “patent path” celebrations as milestones are achieved. You decide what investments to make, both in public celebrations and private compensation. By putting together patent reward systems that promote both innovative thinking and rewards for those supporting the development process, you can direct your entire organization onto a path of innovation and constant growth. Originally published at www.stellarkent.com on October 22, 2018.